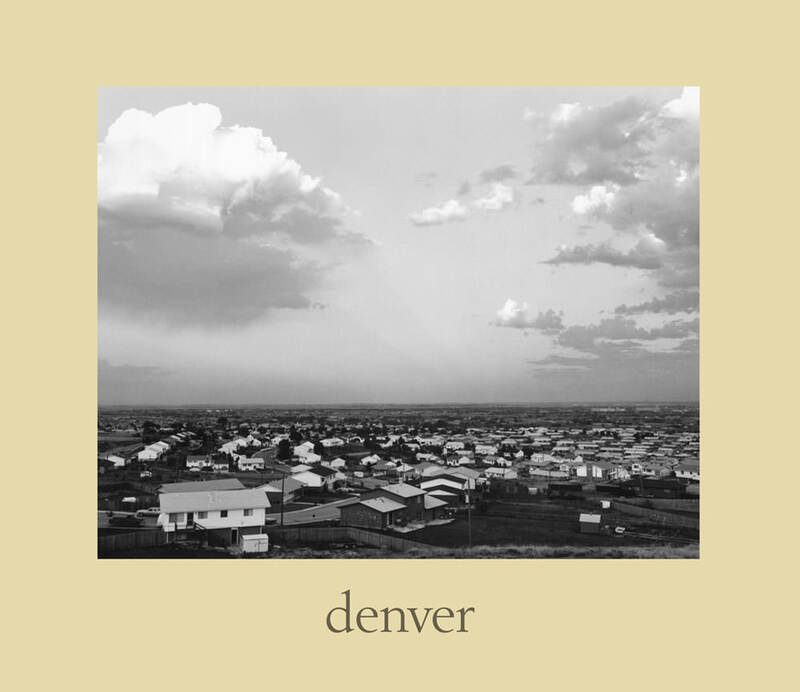 denver and What We Bought, together with The New West, form a loose trilogy of Robert Adams’s (born 1937) work exploring the rapidly developing landscape of the Denver metropolitan area from 1968 through 1974. In the former two books, Adams created a comprehensive document that was resolute in its avoidance of romantic notions of the American West and dispassionately honest about man’s despoliation of the land. Both books demonstrate the artist at the height of his powers as a documentary photographer and a poetic sequencer of images.